Antwerp skyline with gray buildings and blue sky. vector illustration. business travel and tourism concept with historic architecture. image for presentation banner placard and web site. 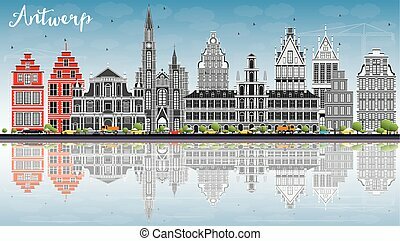 Antwerp Skyline With Gray Buildings And Blue Sky. 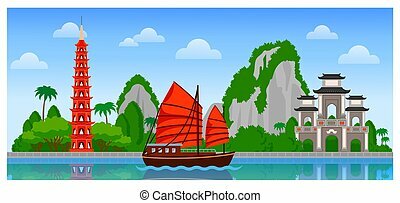 Vietnam skyline with colorful buildings and blue sky. 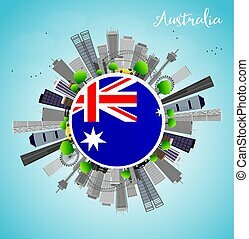 Vector flat illustration for tourism presentation, banner, placard or web. Panoramic city view. Bahrain. 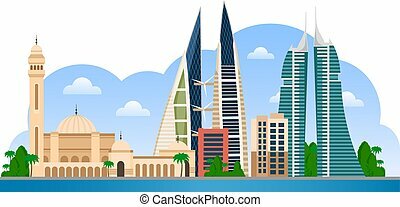 Manama skyline with colorful buildings and blue sky. 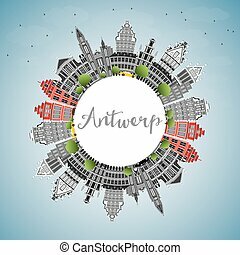 Vector flat illustration for tourism presentation, banner, placard or web. Panoramic city view. 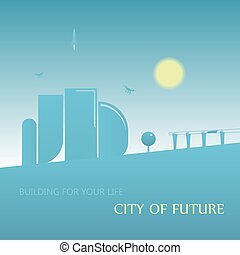 Future city landscape illustration. 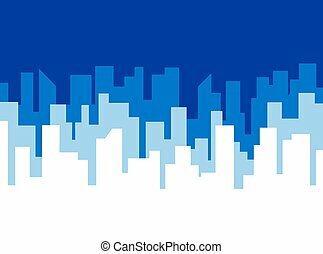 Cityscape with abstract buildings and blue sky. 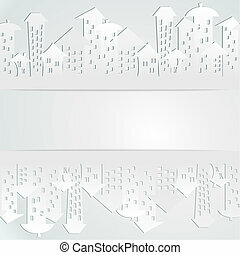 Cartoon vector background. 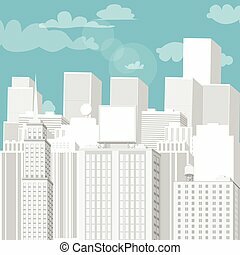 Poster vector template with blue city skyline. 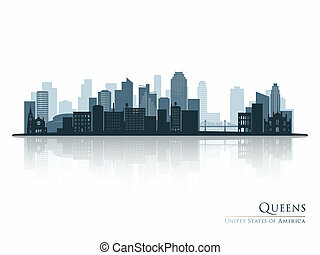 Lot of buildings silhouettes - banner concept for real estate agency. Flat style illustration. White cityscape with blue sky. Vector cartoon illustration. 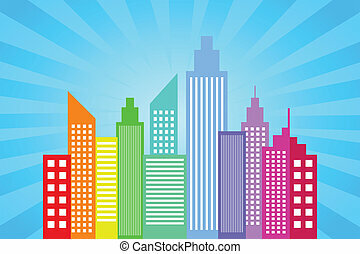 Vector illustration of skyscrapers. Blue sky with white clouds and flying airplane in background. 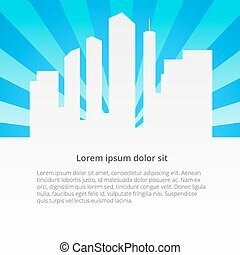 Poster vector template with blue city skyline. 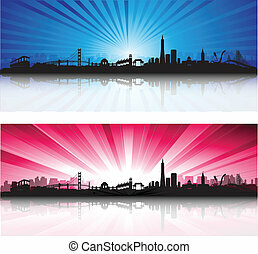 Lot of buildings silhouettes - banner concept for real estate agency. 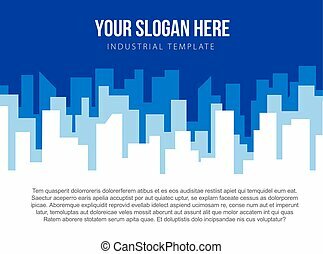 Flat style illustration with place for title, slogan and text. 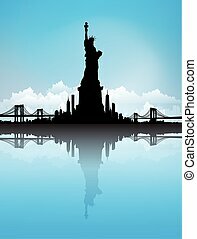 Queens, New York blue skyline silhouette with reflection. Vector illustration. London Skyline with Gray Buildings and Blue Sky. Vector Illustration. Antwerp Skyline with Gray Buildings, Blue Sky and Reflections. Vector Illustration. 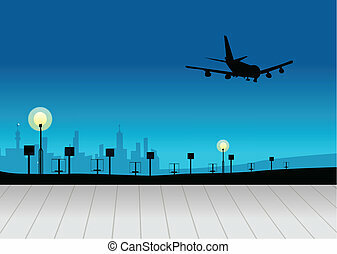 Business Travel and Tourism Concept with Historic Architecture. Image for Presentation Banner Placard and Web Site. London Skyline with Gray Buildings, Blue Sky and Reflections. Vector Illustration. 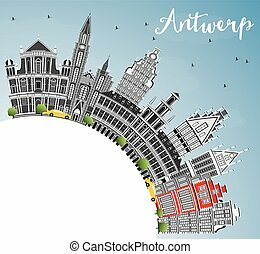 Antwerp Skyline with Gray Buildings, Blue Sky and Copy Space. Vector Illustration. 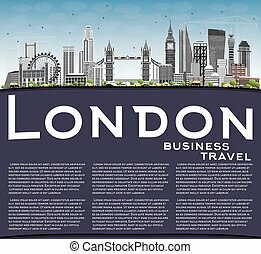 Business Travel and Tourism Concept with Historic Architecture. Image for Presentation Banner Placard and Web Site. 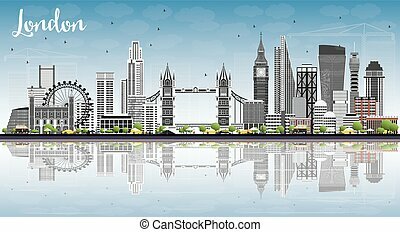 London Skyline with Gray Buildings, Blue Sky and Copy Space. Vector Illustration. London Skyline with Gray Buildings and Blue Sky. 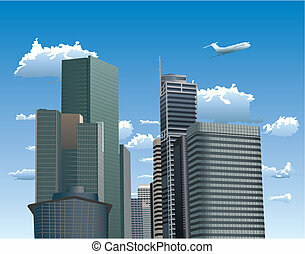 Business Travel and Tourism Concept with Modern Buildings. Image for Presentation Banner Placard and Web Site. Johannesburg Skyline with Gray Buildings and Blue Sky. Vector Illustration. Business Travel and Tourism Concept with Johannesburg Modern Buildings. Image for Presentation and Banner. Izmir Skyline with Gray Buildings and Blue Sky. Vector Illustration. Business Travel and Tourism Concept with Modern Architecture. Image for Presentation Banner Placard and Web Site. 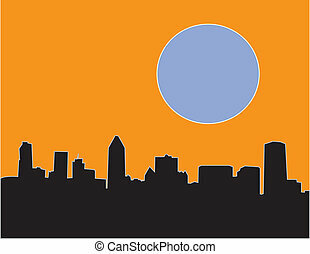 Jacksonville Skyline with Gray Buildings and Blue Sky. Vector Illustration. Business Travel and Tourism Concept with Modern Architecture. Image for Presentation Banner Placard and Web Site. Kathmandu Skyline with Gray Buildings and Blue Sky. Vector Illustration. Business Travel and Tourism Concept with Historic Architecture. Image for Presentation Banner Placard and Web Site. Georgetown Skyline with Gray Buildings and Blue Sky. Vector Illustration. Business Travel and Tourism Concept with Modern Architecture. Image for Presentation Banner Placard and Web Site. Guadalajara Skyline with Gray Buildings and Blue Sky. Vector Illustration. 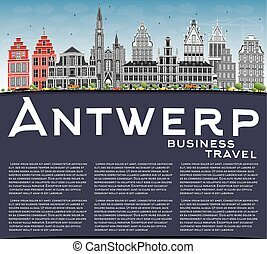 Business Travel and Tourism Concept with Historic Architecture. Image for Presentation Banner Placard and Web Site.